A clearer picture of how the classic diabetes medication metformin works has emerged. 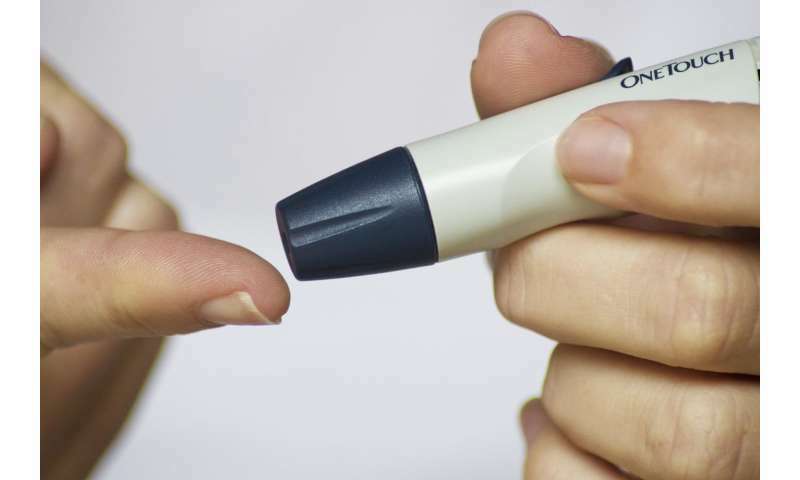 A recent study at Sahlgrenska Academy and University of Girona indicates that the clinical effect – control of blood glucose – is achieved through modulation of the gut microbiota. "It is fascinating that it is not entirely clear how metformin works, although it has been used clinically for 60 years," says Fredrik Bäckhed, Professor of Molecular Medicine, and the leading researcher behind the study published in Nature Medicine. "Transplantation of the gut microbiota from patients before and after treatment to bacteria-free mice showed that the metformin-modified microbiota may at least partially explain the good effects of metformin on blood glucose control," says Fredrik Bäckhed. "Imagine if we can change the intestinal flora in the future so that more people respond to treatment, and that adverse events can be reduced by changing the gut microbiota of patients who will take metformin," concludes Fredrik Bäckhed. metformin increases the growth of several bacterial species that are linked to improved metabolism. Adding the beneficial bacteria as soon as metformin is started would seem to be a better approach.